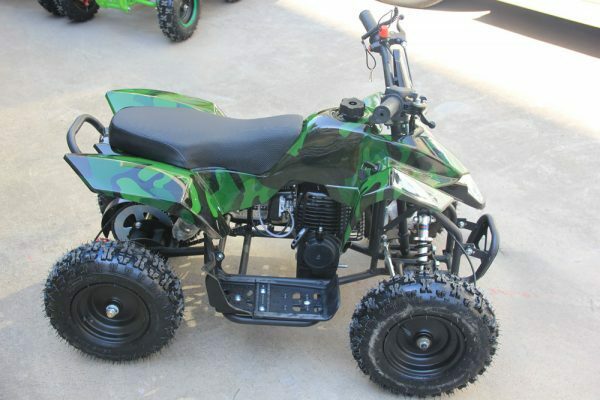 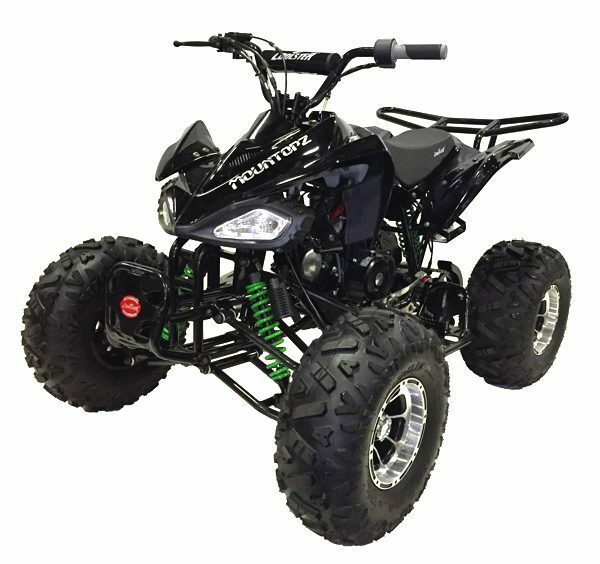 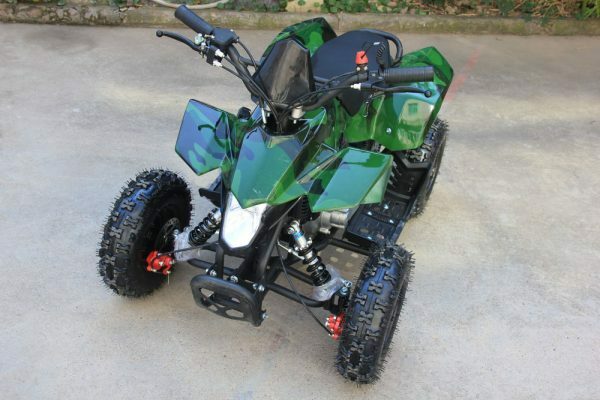 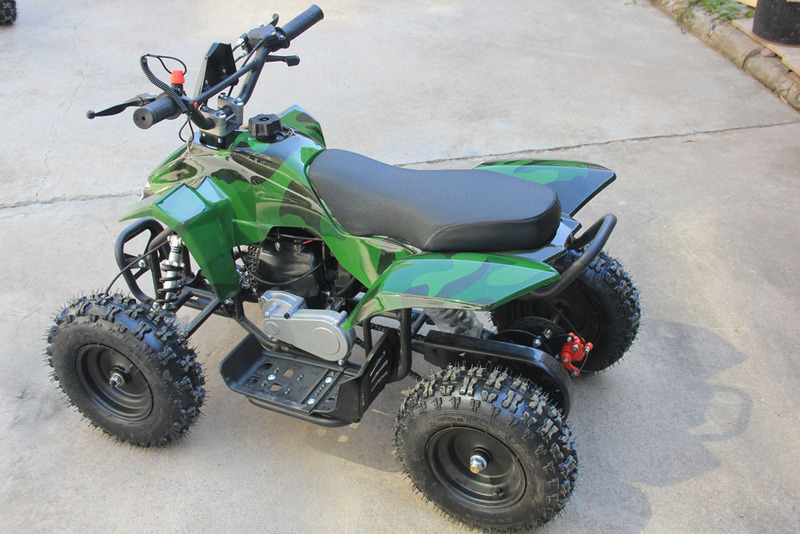 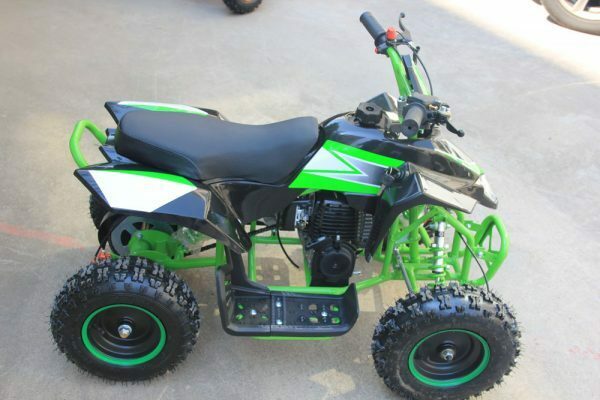 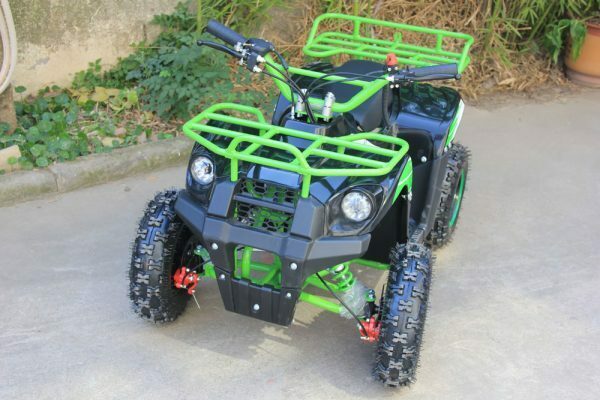 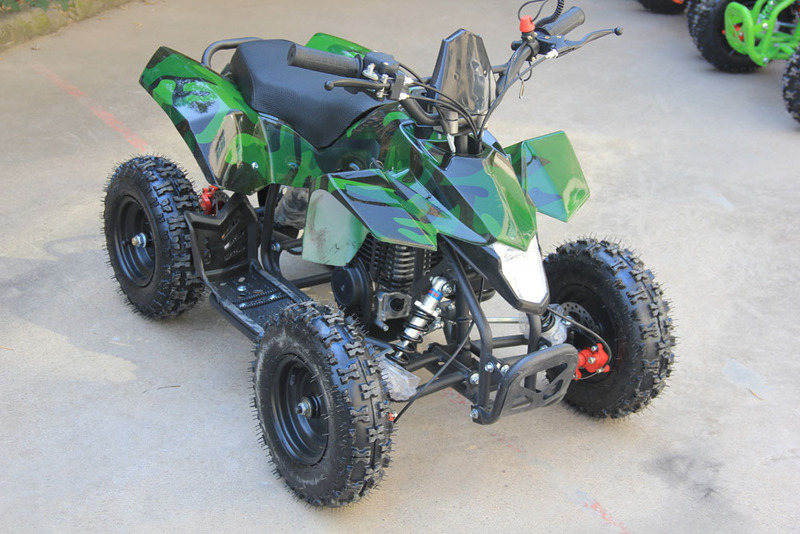 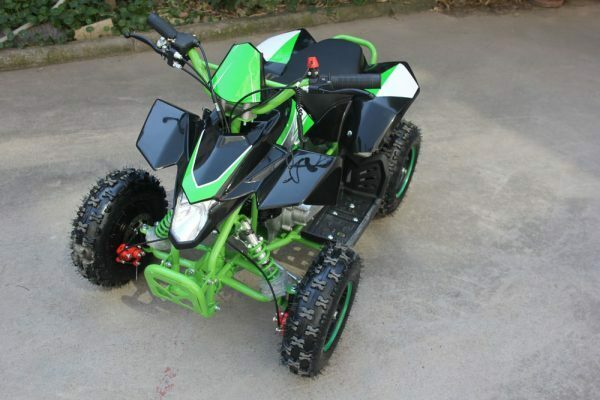 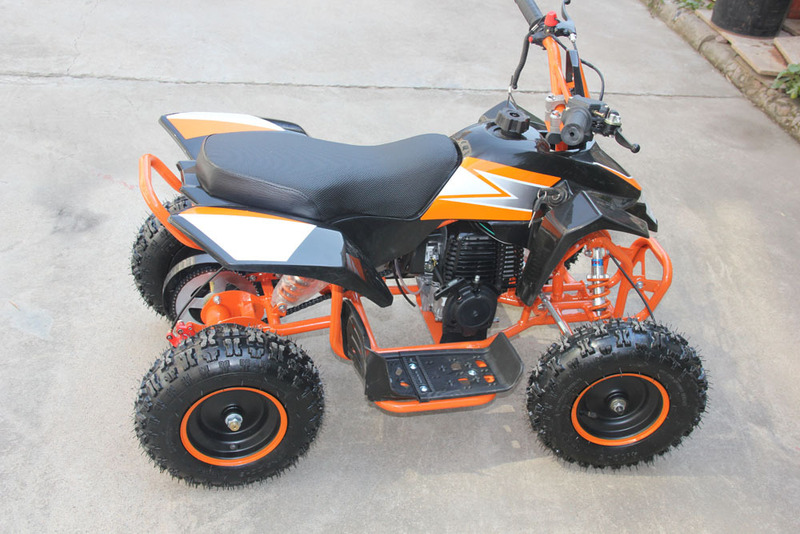 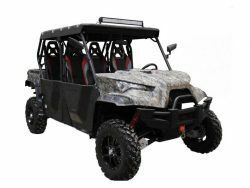 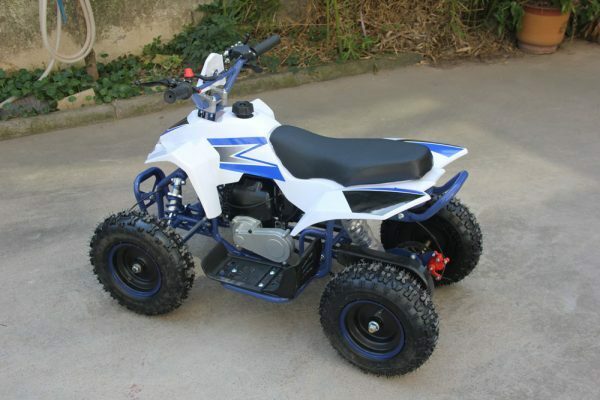 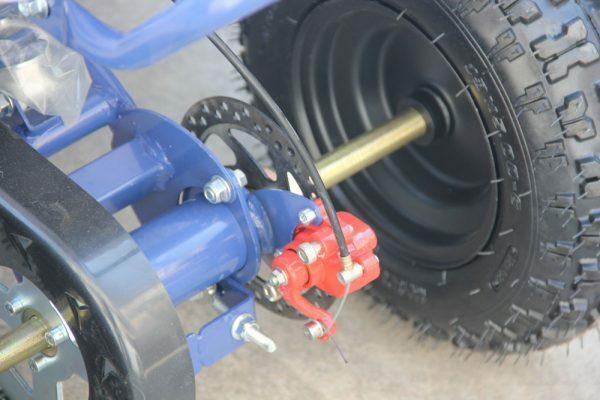 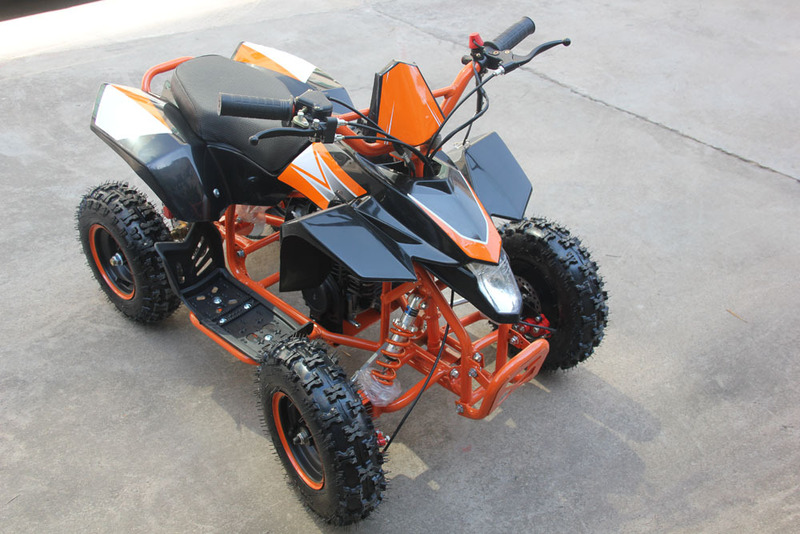 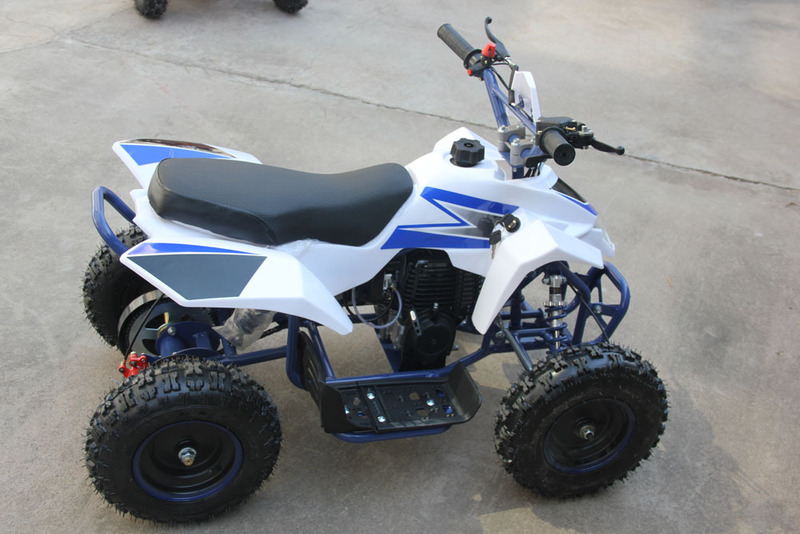 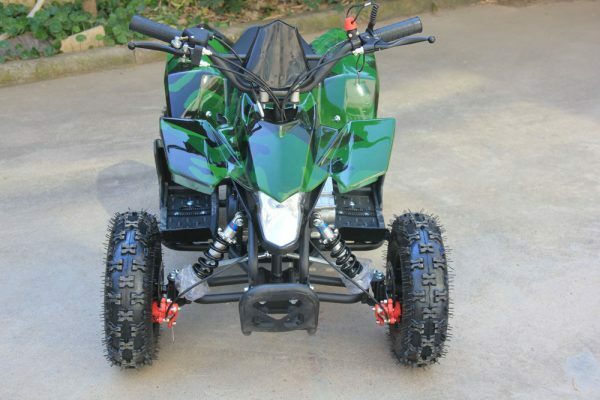 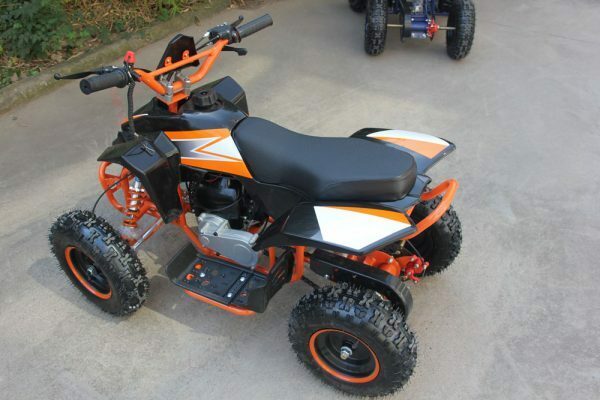 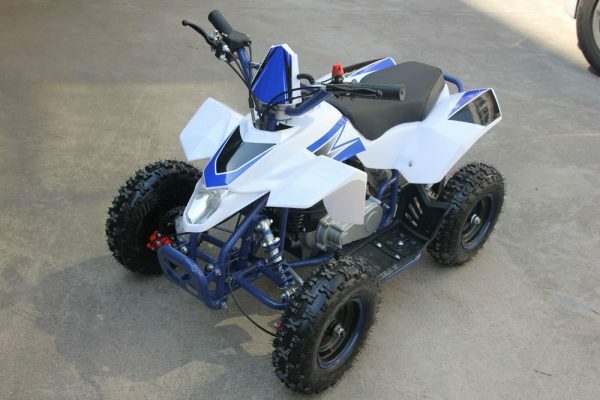 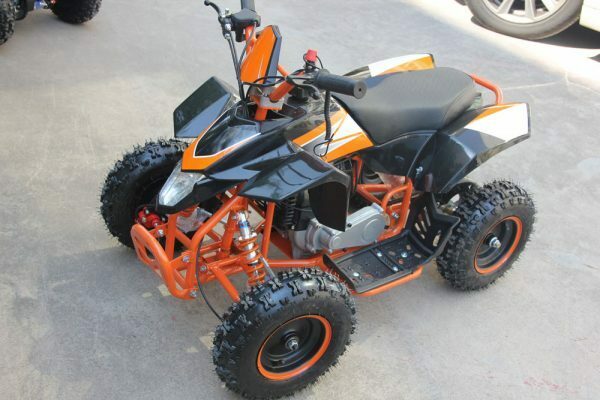 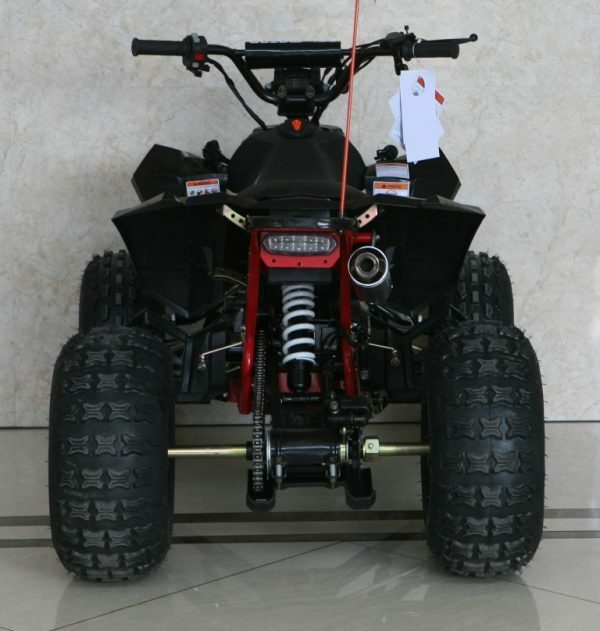 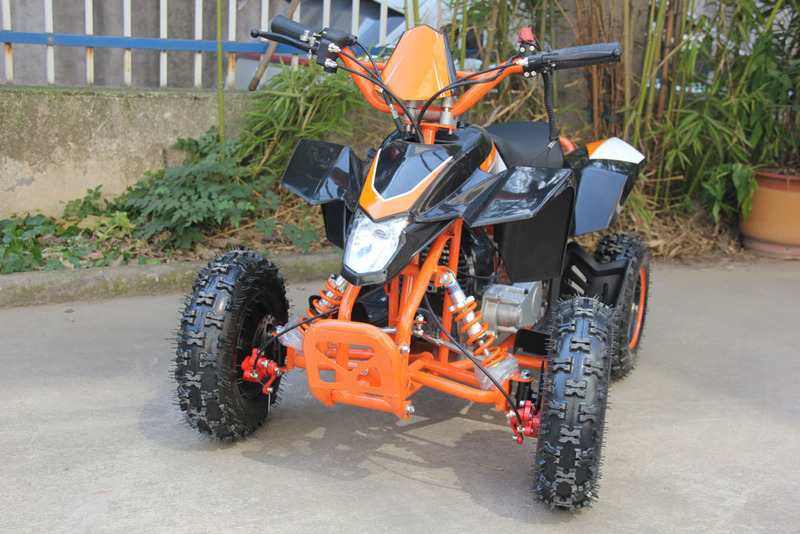 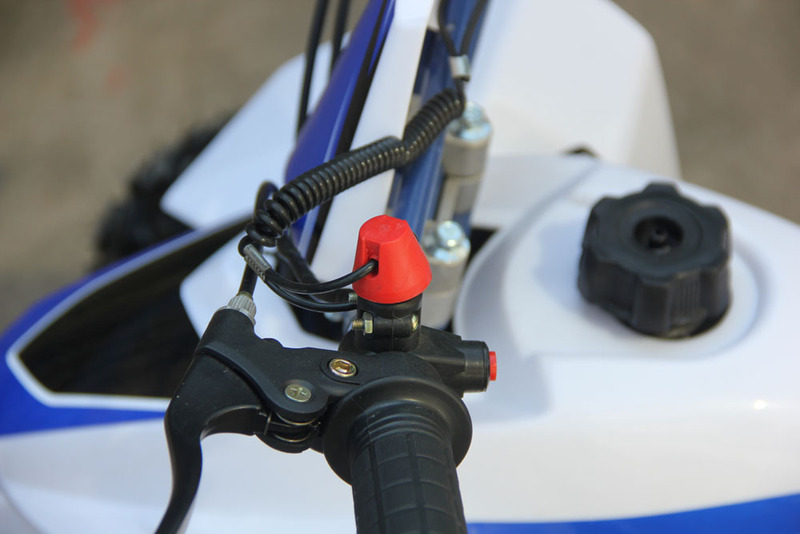 This mini atv is a great starter atv for ages six and above. 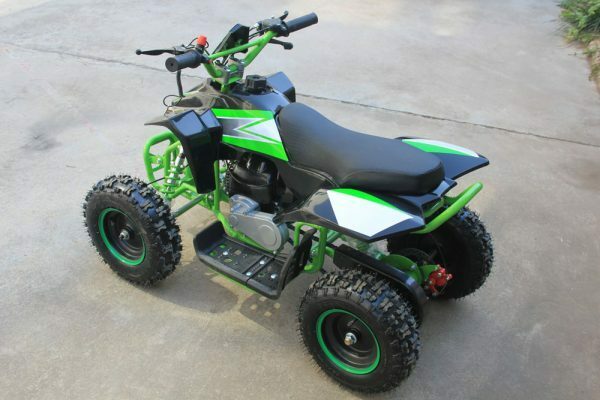 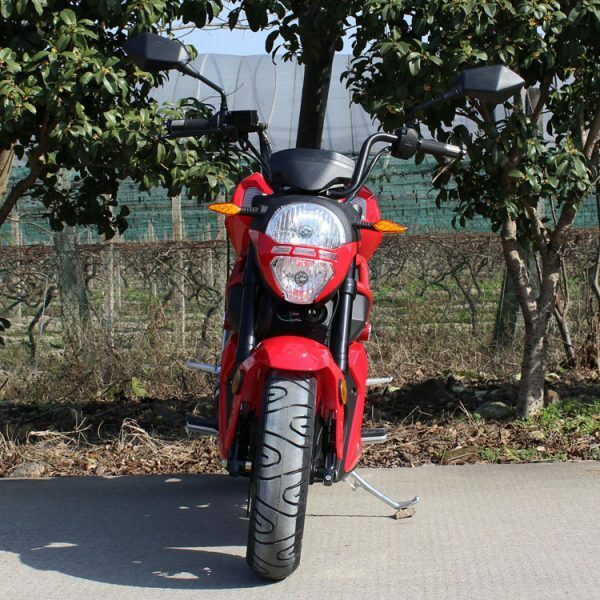 It comes with a speed limiter and a safety lanyard. This is a great four wheeler for a first time rider! 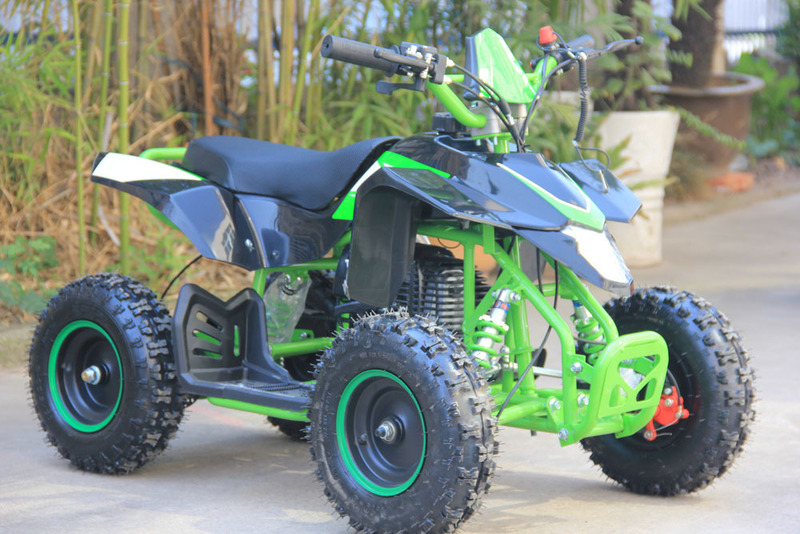 Available in several colors in our Charleston showroom.